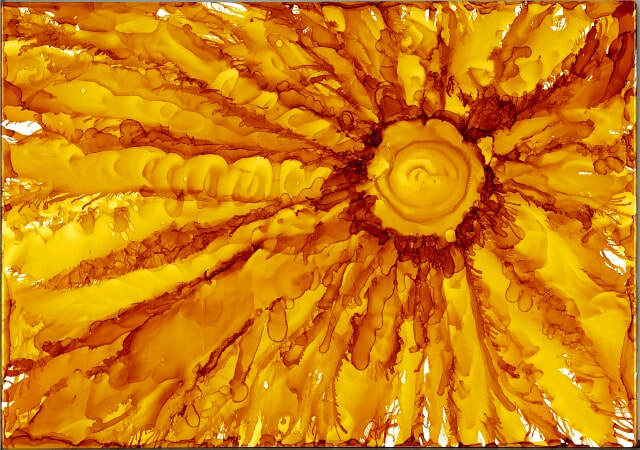 Gallery Quality reproductions of my original alcohol ink art are made to order by artists Joseph Coggins and Peter Muzyka. This page is still under development, but soon you will be able to view original art that will be reproduced, made to order, in gallery quality giclee print on enhanced matte. Come back often as pieces will be added over time. In the meantime, you might enjoy my gallery.